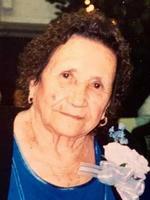 Provide comfort for the family of Maria Mancilla with a meaningful gesture of sympathy. Service for Maria Romelia Mancilla, 97, of Cleburne will be conducted at 2:00 P.M., Wednesday, April 17, 2019 in the Crosier-Pearson Chapel. Burial will follow in Greenacres Memorial Park. Visitation will be 6:00-8:00 P.M. Tuesday at the funeral home. Maria Romelia Mancilla passed away Saturday, April 13, 2019 in Cleburne. She was born November 14, 1921 in Guatemala City Guatemala, to Jose Angel and Geronima (Rivera) Mancilla. She was a homemaker. Maria is survived by her children: Estela and Jorge Molina, Lupe Trujillo, Lidia and Juan Villanueva, Laura and Elias Rios, Hugo and Marieliz Aparicio and Janet and Cesar Perez; grandkids and great grandkids. Special thanks to caregivers: Paula, Julia, Carmen, Maria, Teresa and Dominga, whom we thank for their love and care. Maria is preceded in death by daughter Yolanda Garza, husband Lauro Aparicio , grandson Mario Ruben Trujillo and son-in-law, Ruben Trujillo. To send flowers in memory of Maria Romelia Mancilla, please visit our Heartfelt Sympathies Store. A.J. & Brittni and Samira Armas Aparicio y Familia have sent flowers to the family of Maria Romelia Mancilla. Nuestro mas sentido pesime a la familia Aparicio-Mancilla departe de la familia Paredes. Heartfelt Sympathies Store purchased flowers for the family of Maria Mancilla. Sending prayers for strength, peace, and comfort to you all during this time. From Kansas City, Missouri. A.J. & Brittni purchased flowers for the family of Maria Mancilla. Nuestro mas sentido pesame para toda la familia de mi Tia Rome, Dios la tenga en su Santa Gloria. 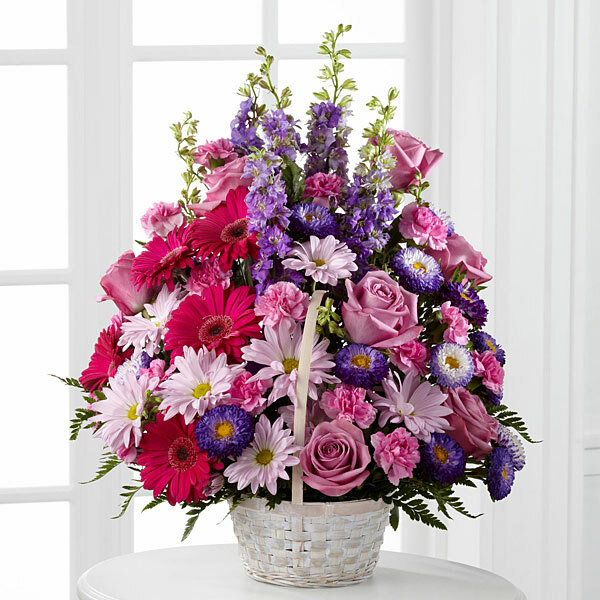 Samira Armas Aparicio y Familia purchased the The FTD Deepest Sympathy Arrangement for the family of Maria Mancilla.